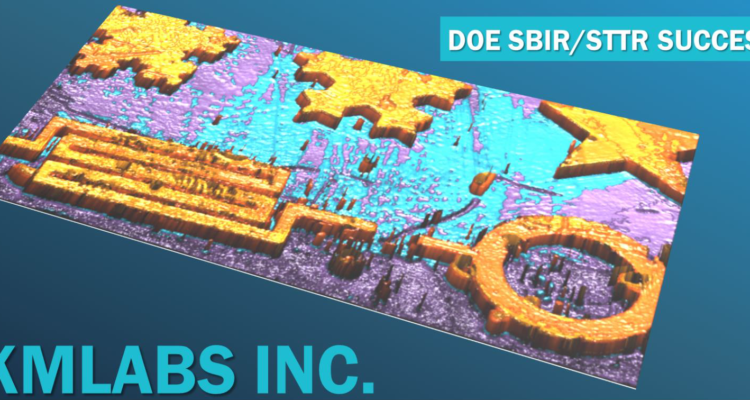 The purpose of the Phase III funding program, and the SBIR and STTR programs in general, is to promote scientific research at US companies that will lead to commercial technological innovations and economic growth. KMLabs is the pioneer in introducing robust, engineered coherent EUV systems to the market, enabling next-generation laser techniques for nondestructive analysis. From the article: "KMLabs offers a clear demonstration that commercial success can originate directly from fundamental physics research"